What's new in iOS 12.1?  Home  iOS 12  iOS 12.1  iOS 12.1 Features  What's new in iOS 12.1? What's new in iOS 12.1? 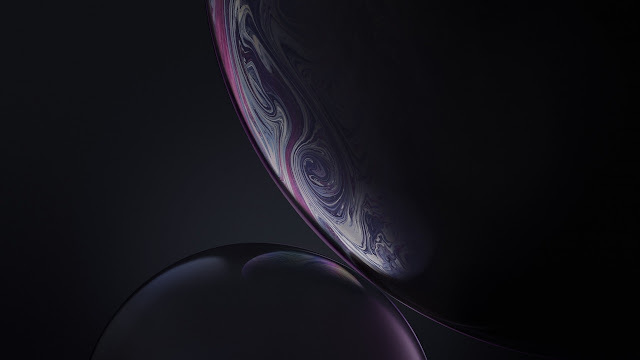 Just two days after the launch of the final version of iOS 12, Apple released the first beta version of iOS 12.1. The firmware index indicates that the update will be large. However, in fact, iOS 12.1 has a minimum of notable changes. iOS 12.1 returned the function of group video calls on FaceTime, which was removed from the last beta versions of iOS 12. Apple did not explain the reason for the removal, but promised that the function will return in one of the next major updates of iOS 12 before the end of the year. The return will take place already in iOS 12.1. In addition, the update includes 70 new emoji and a new section in the Health app that will collect ECG measurements from the Apple Watch Series 4 smart watch. Given that the original ECG sensor in the Apple Watch Series 4 will only work in the US , this innovation is of little interest. !!! There are no other notable changes in iOS 12.1.